OMG, ‘Princess Diaries 3’ Is Happening Soon And Anne Hathaway Will Be In It! People of Genovia, your Majesty Queen Mia is back. 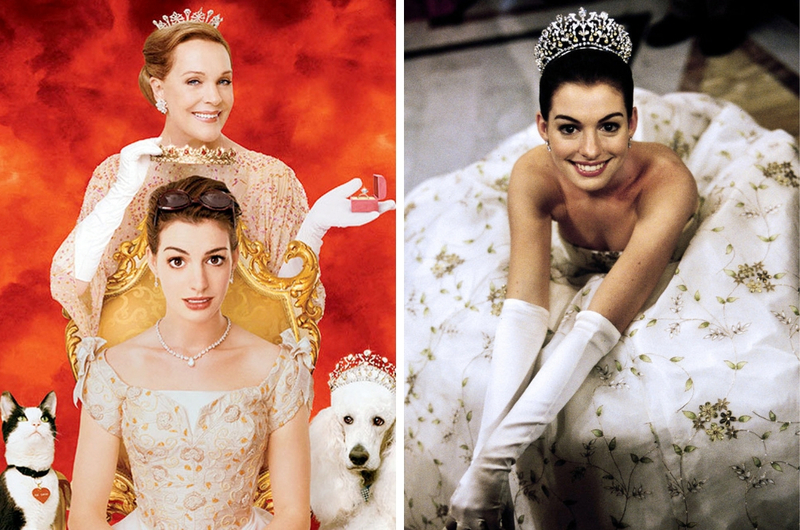 2001 was a very significant year for us tweens and teens alike because it was a year we were introduced to one of the most important princesses in cinematic history – Princess Mia Thermopolis of Genovia. 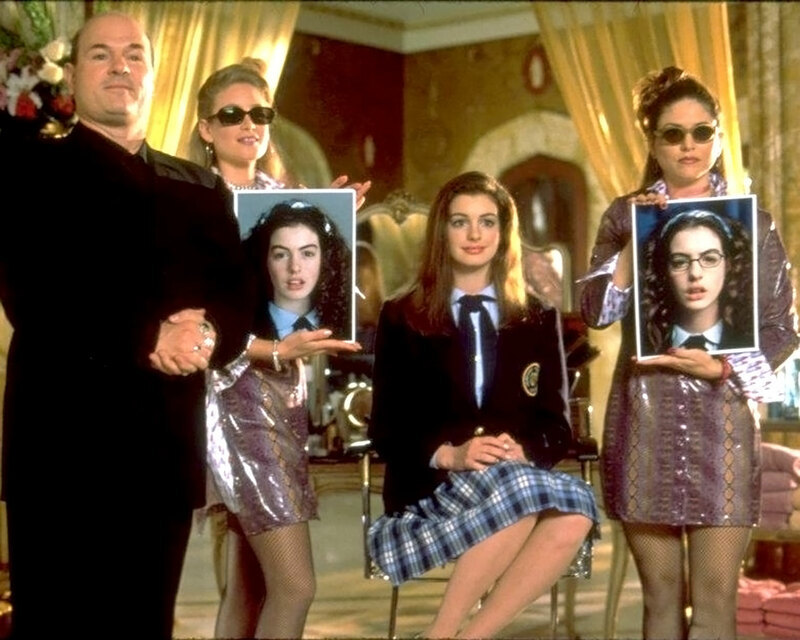 Anne Hathaway was the spirit animal for us underdogs and the awkward, geeky character she played in 'Princess Diaries' was very relatable to girls all around the world. We watched her bloom gracefully from her ugly duckling schooling days to getting engaged to royalty and then breaking it off because she’s a real badass queen at heart. It has been 15 years since the sequel premiered and news of the third installment of the movie has been floating around ever since, but nothing concrete actually materialised. Well, you can finally release the confetti, people of Genovia, because Queen Mia and former Queen Clarisse will return to the silver screens soon! Anne Hathaway has confirmed that ‘Princess Diaries 3’ is in the pipelines during an interview on ‘Watch What Happens Live With Andy Cohen’. “There is a script for the third movie. There is a script,” Hathaway said. And if fans of the original book series written by Meg Cabot, which the movie was inspired by, are wondering, the threequel will not be based on the book but from the movie. We know fans are eager to see Queen Mia and former Queen Clarisse back together but it may take awhile until they announce any official dates or cast members as they’re still figuring some stuff out (read: a new director) following the passing of ‘The Princess Diaries’ director, Garry Marshall in 2016. The Biggest 'Star Wars' Fan Convention in Malaysia is Coming to You Soon!